Very nicely made! If I had made it, nothing would be straight. 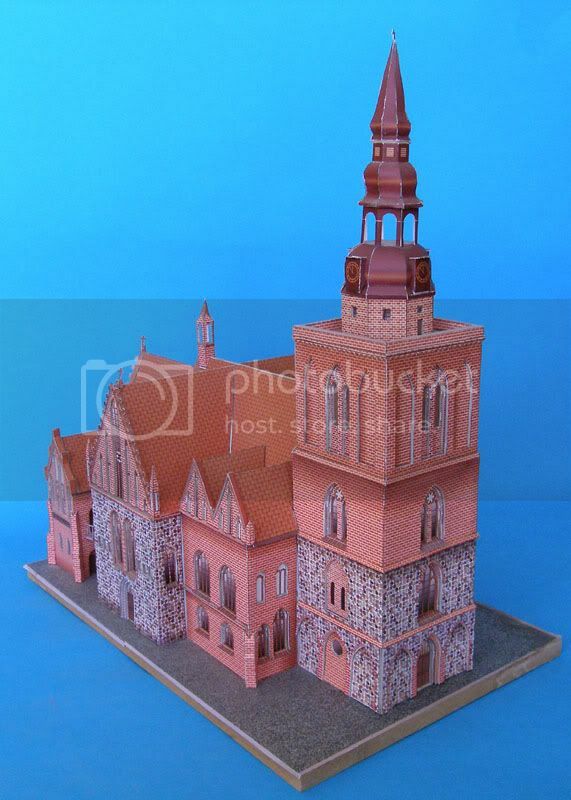 I still have model of Szczecin-Dąbie church (very very nice, but more complex than this one) waitng for cuttin'n'gluing. Maybe I show building it in a build-log... but not this year for sure. Looks interesting! 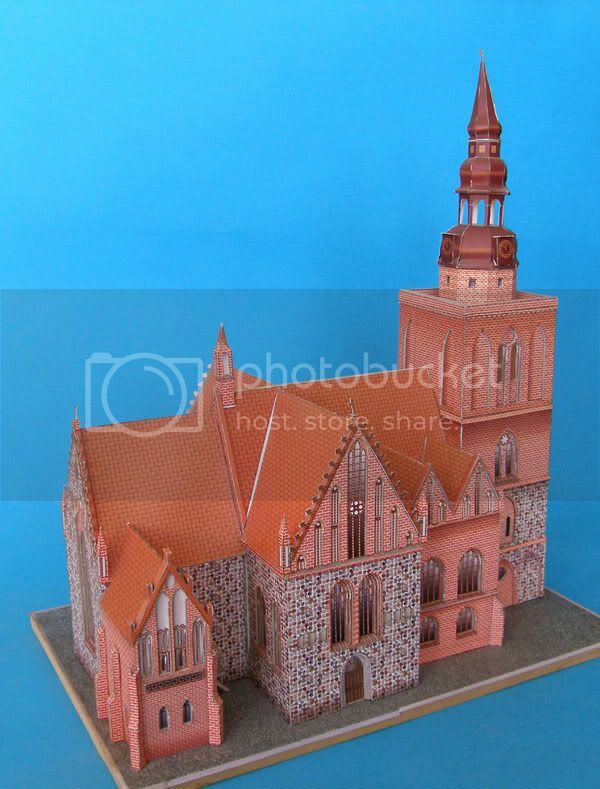 I like architecture! 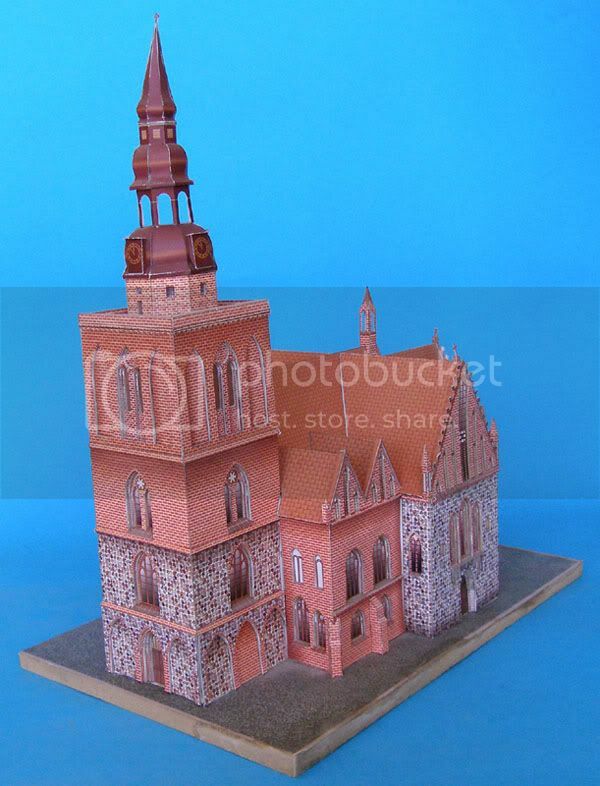 As I read "gothic", I thought about the typical elements of this period and as you wrote, this church originally stands in Poland. So the mid-european (western) are the ones, which I would clearly recognize. But some of the typical elements are also in this visible: the "high" (or long) windows. 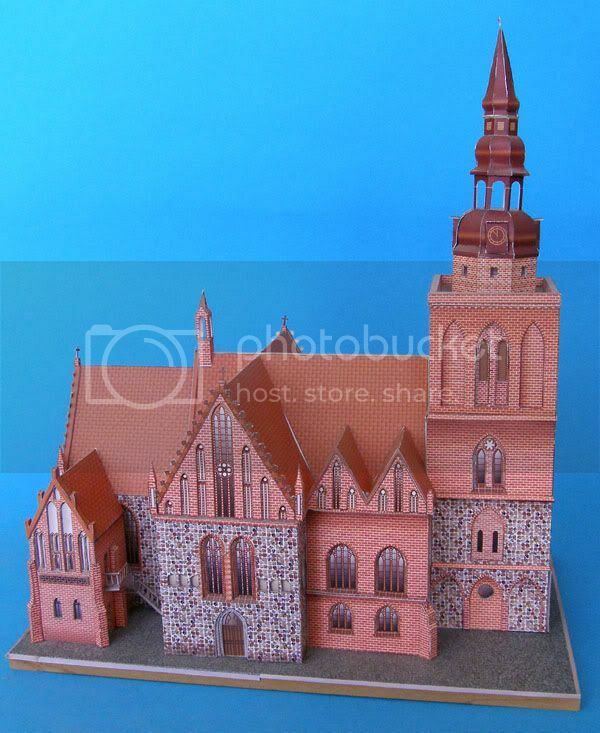 Desing is more roman-gothic and it sure is different from late gothic architecture. 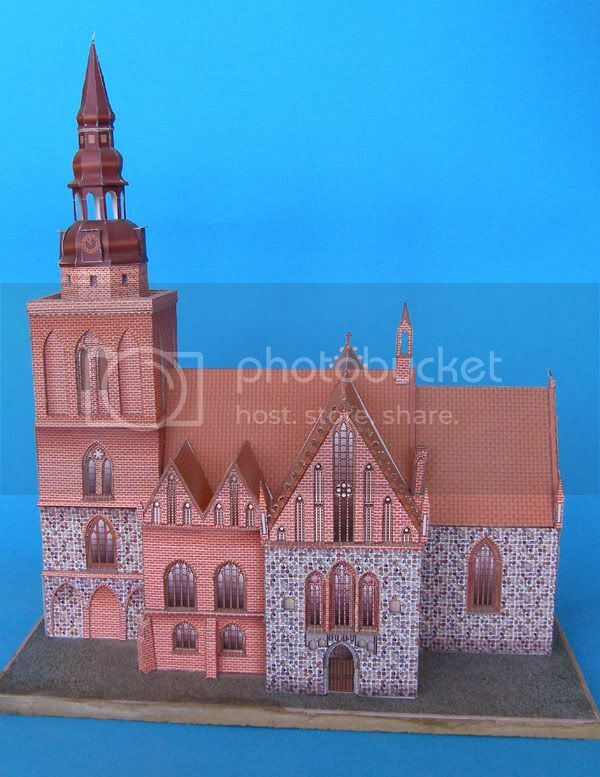 As you've said some elements are similiar with later architecture - supports, windows etc. 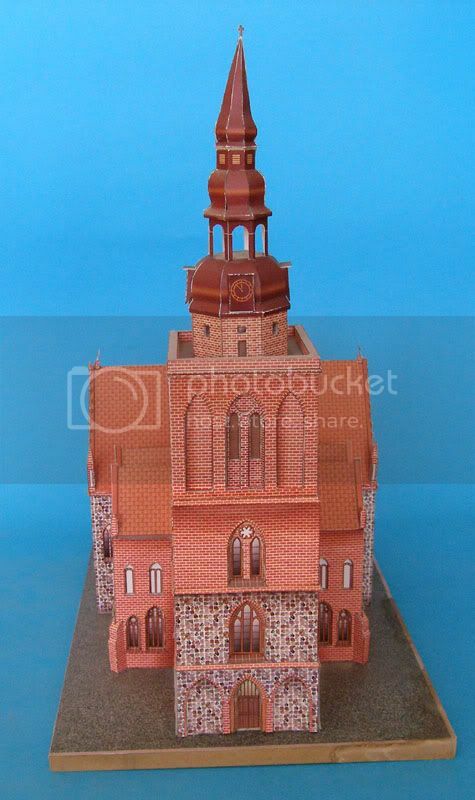 I've seen this church several times (my Grandparents used to live about 60km from this town).